At the Strategy & Resources Committee meeting last night, councillors voted to back the SWR (South Western Railway) bid to deliver step and obstacle free access for Stoneleigh Station. This support includes a commitment from the council to provide up to £500,000 towards the costs of the project if SWR are successful in their bid. The train company are bidding for funding from the Department for Transport’s ‘Access for All’ scheme. The scheme provides part funding to enable projects that increase accessibility to transport infrastructure. 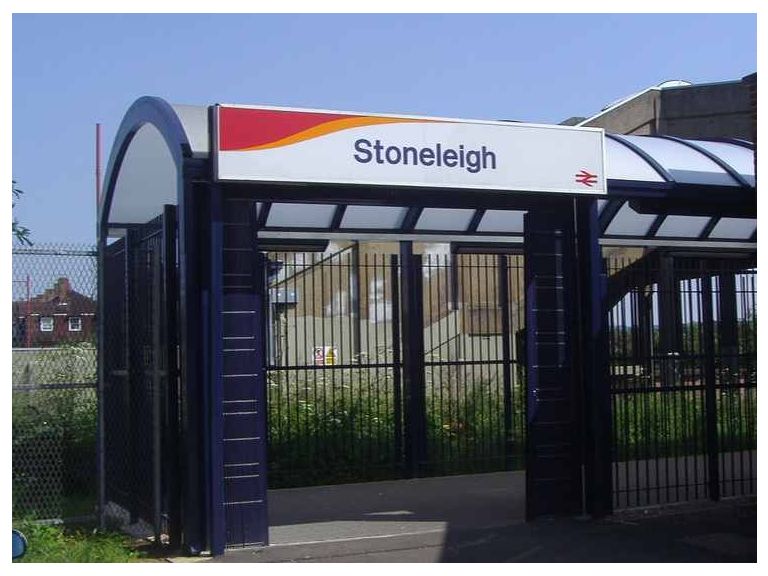 Stoneleigh Rail Station has an annual footfall of 1.8 million (making it the eighth busiest station in Surrey). It is the only rail station in Epsom and Ewell that is completely inaccessible for some disabled people. Access is also problematic for anyone that has difficulty navigating stairs or those with young children, carrying shopping or using a cycle. Councillor Eber Kington, Chairman of the Strategy & Resources Committee said “Addressing the station’s inadequate access for the disabled is a top priority for the borough council. It’s vital that the station is able to serve everyone in our community and we want to ensure that those with a disability and families with young children have full and easy access to the platform and trains. The station is also becoming increasingly busier for commuters to London and others and it must be available to everyone. “This is a competitive bidding process and the Department for Transport is looking for railway companies ‘Access for All’ bids which have the support of local funding. Our hope is that our financial commitment to the project will make for a successful bid and release a further £4.5 million to be spent on the Stoneleigh station upgrade”. The Department of Transport announced £300 million of funding in July 2018 to transform the accessibility of stations across the country. The aim is to deliver “step free and obstacle free access” from street to platform. The programme is called ‘Access for All’. The overall cost of the Stoneleigh Station project is likely to be in excess of £5million. The council has approached Surrey County Council and the Coast to Capital Local Enterprise Partnership (LEP) for their support for the bid, including a request for a funding contribution.